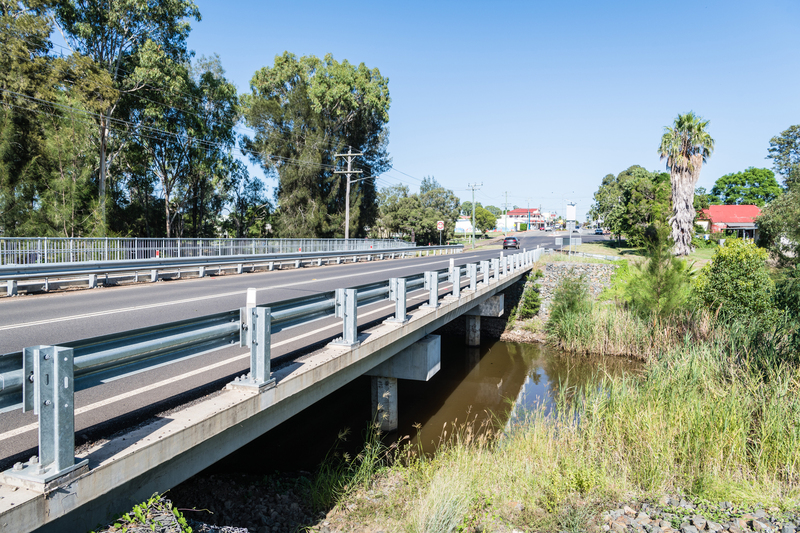 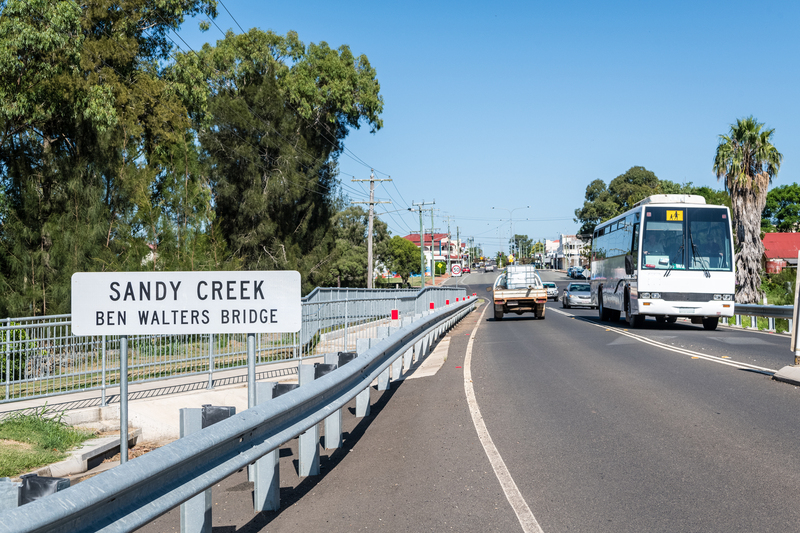 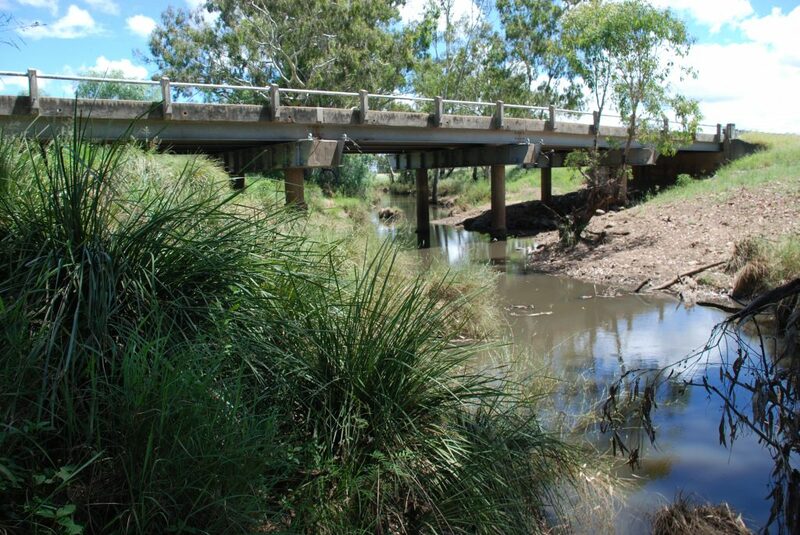 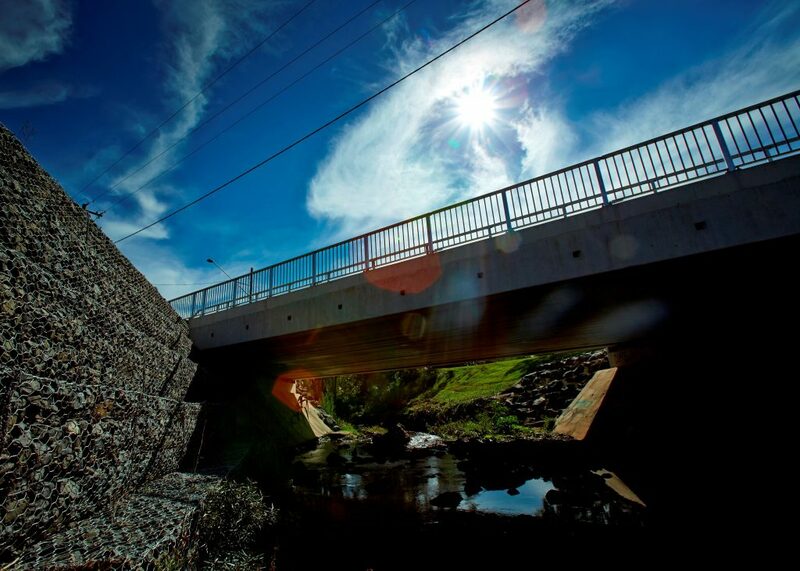 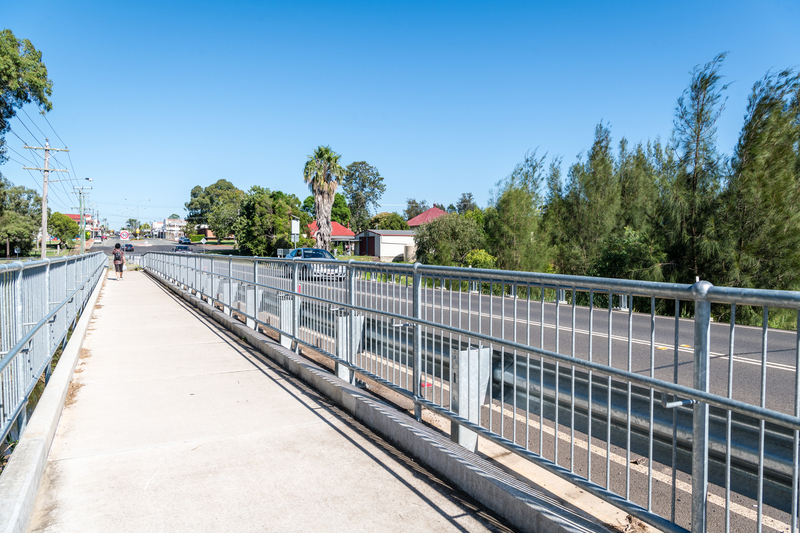 Located on Drayton Street in the CBD of Nanango, Queensland, this project involved the demolition of an existing timber bridge and the installation of a new, three-span precast modular bridge system. 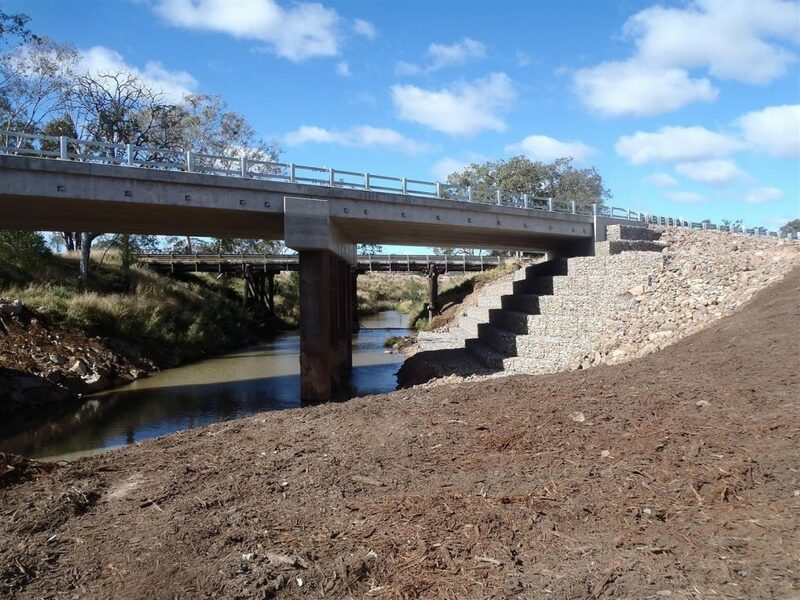 The project scope included clearing and grubbing, earthworks, demolition of the old bridge, installation of the new precast modular bridge (including prestressed driven piles), installation of precast concrete headstocks, abutments and deck units, poured relieving slab, cement-treated and unbound pavements, sealing, asphalting, landscaping, and the installation of road furniture. 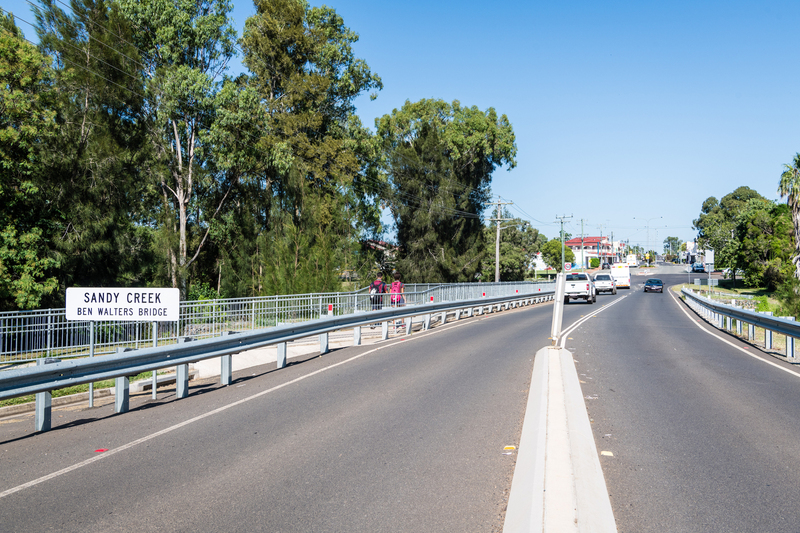 Because the project was located in the Nanango CBD, there was a risk of causing disruption to the flow of traffic which would negatively impact the local community. 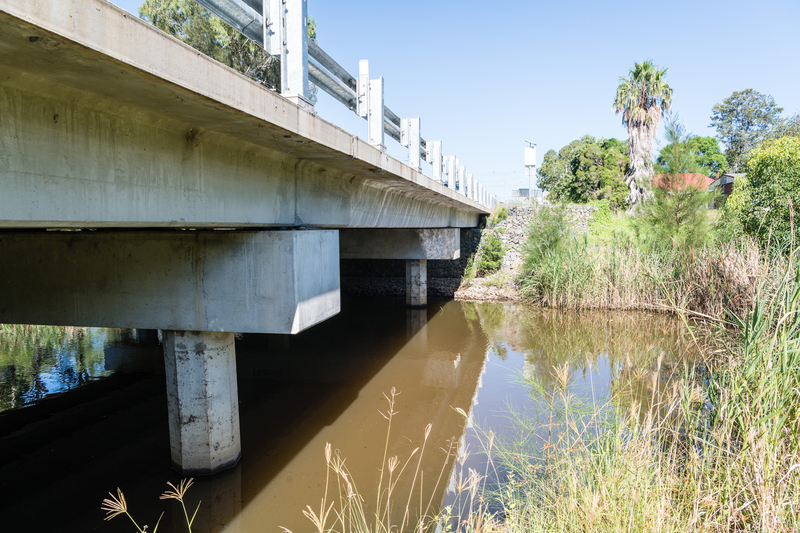 To reduce the risk of this happening, the team liaised extensively with the local council to put appropriate traffic control measures (such as detour routes) in place and to keep the community and other stakeholders apprised of the progress of works.